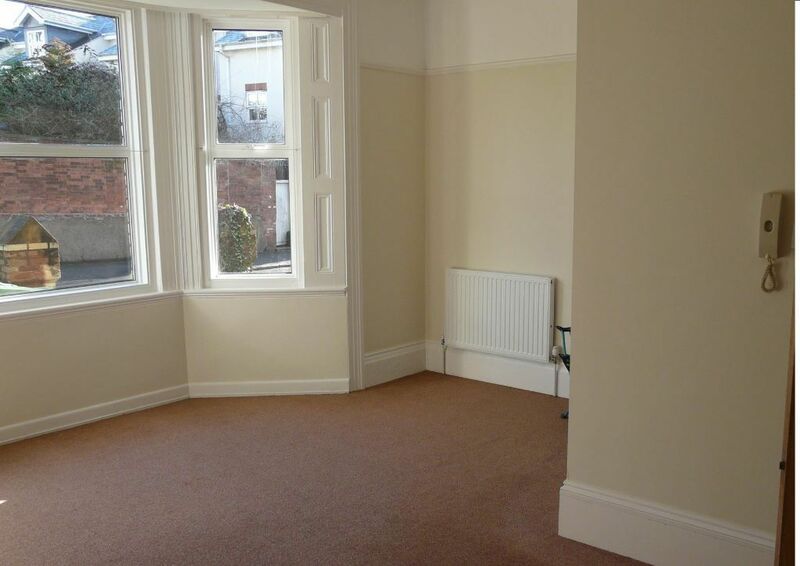 Ransoms Residential are pleased to present as Available To Let this recently modernised, bright, spacious 1 bedroom apartment situated within an imposing period building located in Heavitree, Exeter. A must see home in a very popular & convenient location CLICK PHOTOGRAPHS TO ENLARGE. 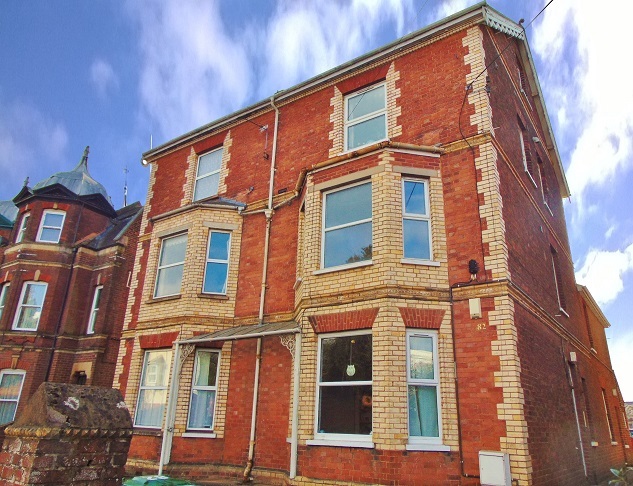 This lovely home forms the first floor apartment set within a quiet property and comes with both gas central heating & double glazing throughout. There is a good size bedroom, modern kitchen, modern shower room and a very spacious lounge with a lovely large bay window that allows lots of natural light. The apartment also comes with an off road parking space. 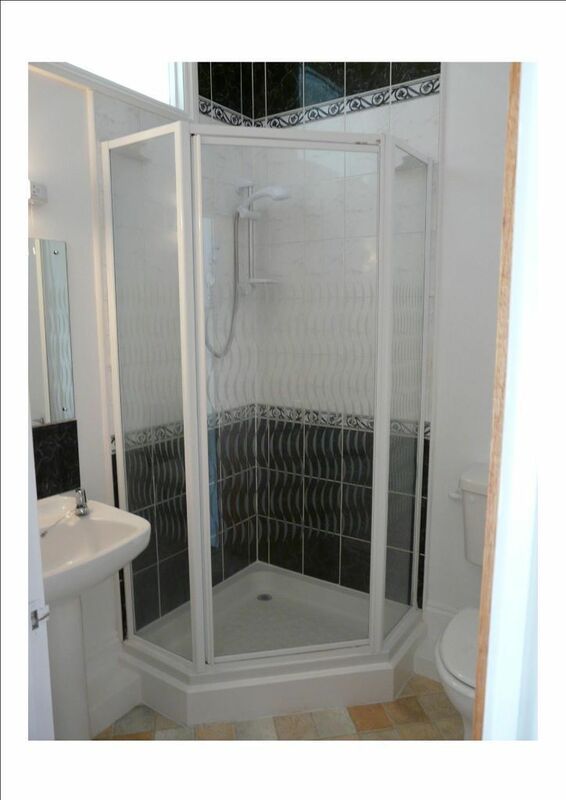 Another large benefit of this property is the water usage. An additional monthly static charge of £20.00 is payable to the landlord for unlimited water usage creating a large saving. Another saving to be made is there are NO AGENCY REFERENCING OR ADMINISTRATION FEES on this property.